Home POLITICS NCH costs: Who are the key players? The Public Expenditure Minister has faced questions over his oversight of the costs of the NCH, one of the biggest capital projects in the history of the State. Last night, he told the Finance Committee it would have been “helpful” if he had known about NCH cost concerns earlier. The Health Department secretary general faced a grilling by TDs last week. He acknowledged anything that happens in health must be accounted for by the department and minister. But he said he doesn’t absolve the hospital’s development board from responsibility either. The boss of the Department of Public Expenditure refused to go before the Health Committee to be quizzed on the NCH. Dáil spending watchdog, the Public Accounts Committee, is likely to seek his attendance before them and are to discuss the matter tomorrow. Member of hospital’s development board, the NPHDB, Mr Quinn is also an official from the Department of Public Expenditure (DPER). Questions have been raised if he told DPER of the rising costs. DPER said he was bound by “confidentiality terms” in his role on the board. 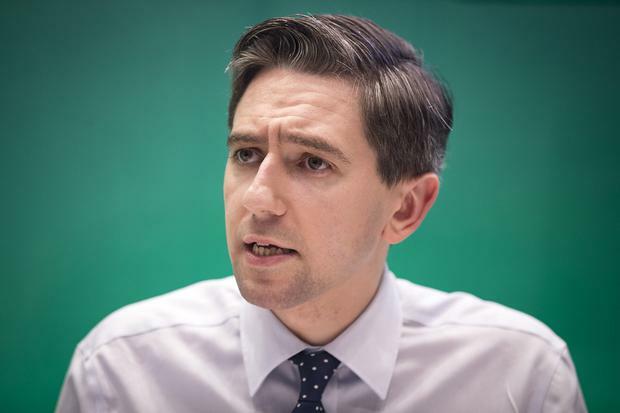 The Health Minister is facing intense pressure to explain why he didn’t tell other ministers of the rising costs of the NCH when he became aware of the concerns on August 27 last year. He says he was told the full €1.4bn figure for construction in November and told the Government.